When do you need a passport for your cruise as an US citizen? The rules pertaining to whether you need a passport for your cruise as an US citizen can be confusing. So when do you need it? If you are taking a cruise that embarks or disembarks in a foreign country, even Canada, you need to have your passport. If your trip begins and ends in a different US port you might need your passport as well. 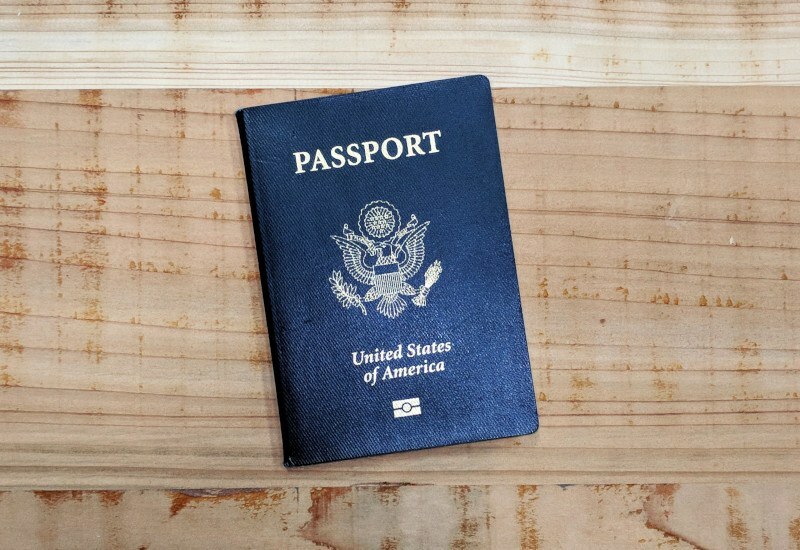 Certain shore excursions that cross a sea border or a land border to a foreign country, like the White Pass or Yukon Railway train rides in Alaska or small day trips to the Caribbean will also require a US passport. For some individual ports you might need a visa as well depending on your passport country of origin, and it is important that you check these requirements before you head out on your cruise. One confusing exception is a closed loop sailing trip. If you start and finish in the same US port and you are traveling only to Canada, Mexico, Bermuda, and the Caribbean, you do not need to bring a passport. Instead you can choose to bring your government issued ID like your driver's license and some sort of proof of citizenship like your birth certificate in order to get back into the US. Just make sure that you double check the entry requirements for all of the ports that you want to visit. Just because you don't need your passport to get back into the US on your way home from your cruise does not mean that you won't need it to enter a foreign country listed on your cruise itinerary. It is important to note that if an emergency does arise and you are in the middle of a cruise, perhaps located in a foreign country, you can only use your official passport to fly home from a foreign port. So if there is mechanical failure on the cruise, an unexpected injury to you or your family, or other emergency, you might end up stranded in the country for a slightly longer period of time.